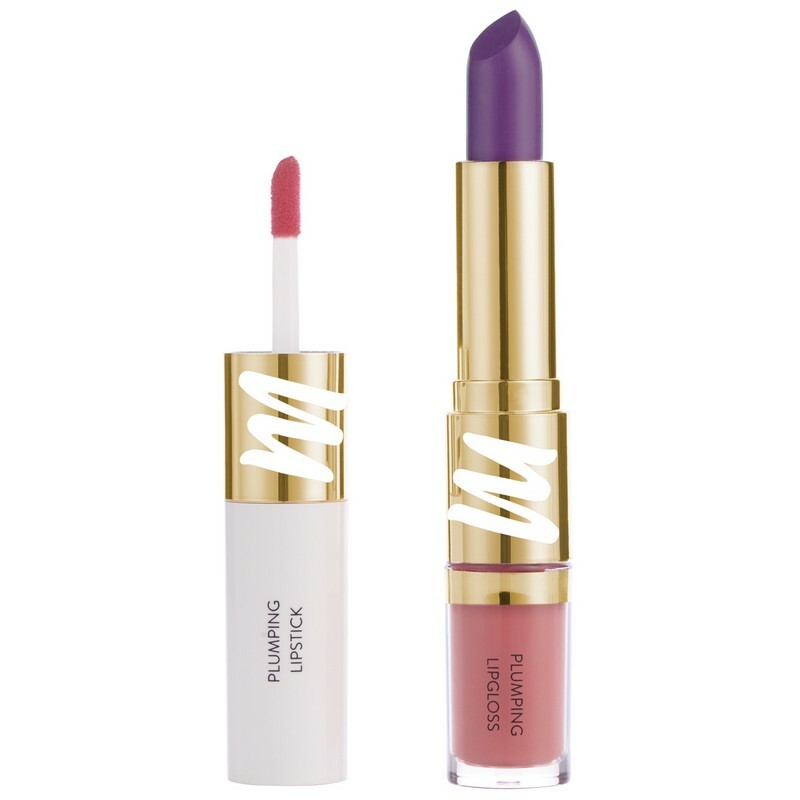 A 2-in-1 lip colour with an aubergine purple lipstick on one end and a pastel rose lip gloss on the other. 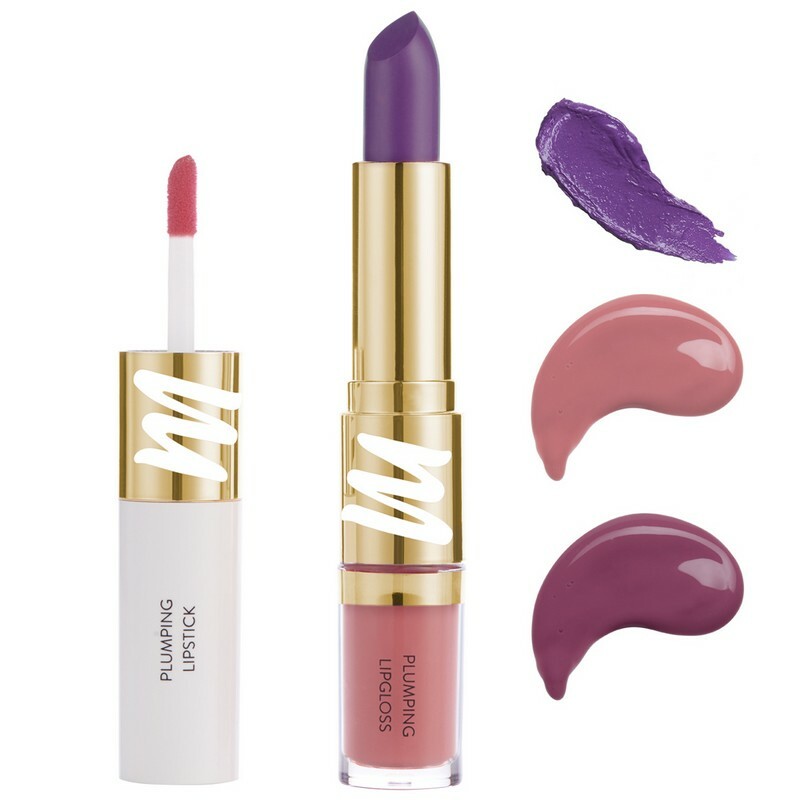 The creamy lipstick glides on effortlessly, imparting rich colour while the gloss plumps up lips for a fuller appearance. - Begin applying from the centre of the upper lip. - Glide towards the outer corners, following the contours of the mouth. - Fill in the entire bottom lip. 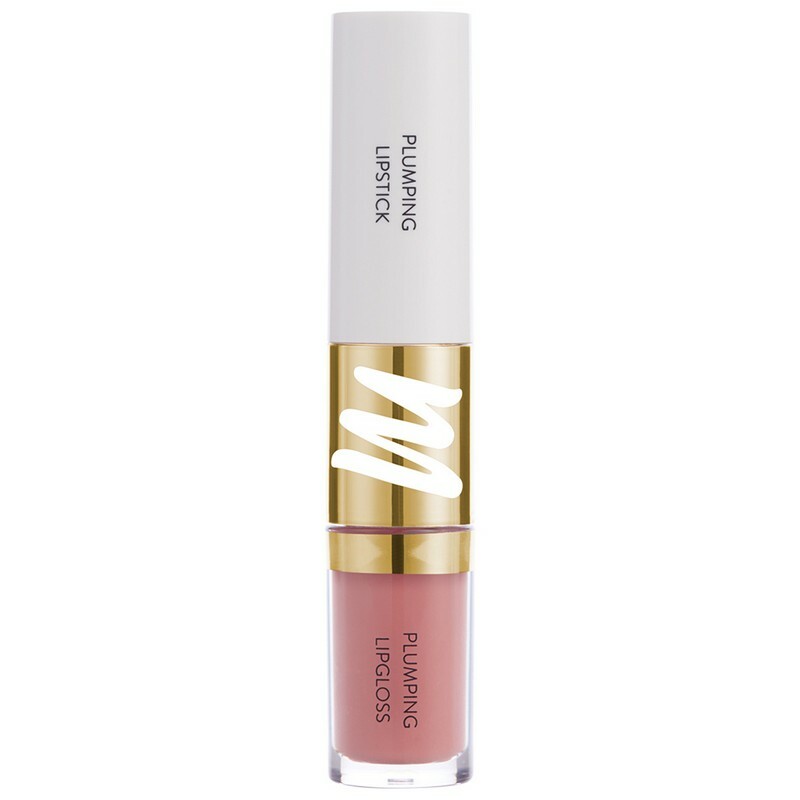 - Use the lipstick alone or apply a coat of gloss on top for a plumped-up look.